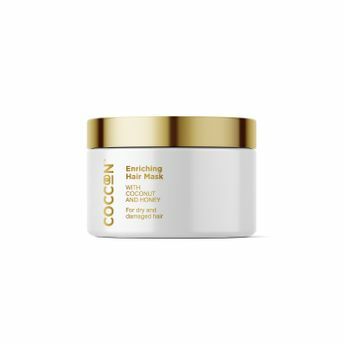 Specially formulated for dry, damaged and stressed hair, Coccoon Enriching Hair Mask provides intense nourishment and deep conditioning to your hair leaving it manageable, smooth and silky. It is the most natural non-greasy way to get the benefits of Coconut Oil and Honey. This can be used as often as you wash your hair and is a must-have product for your hair care regime!